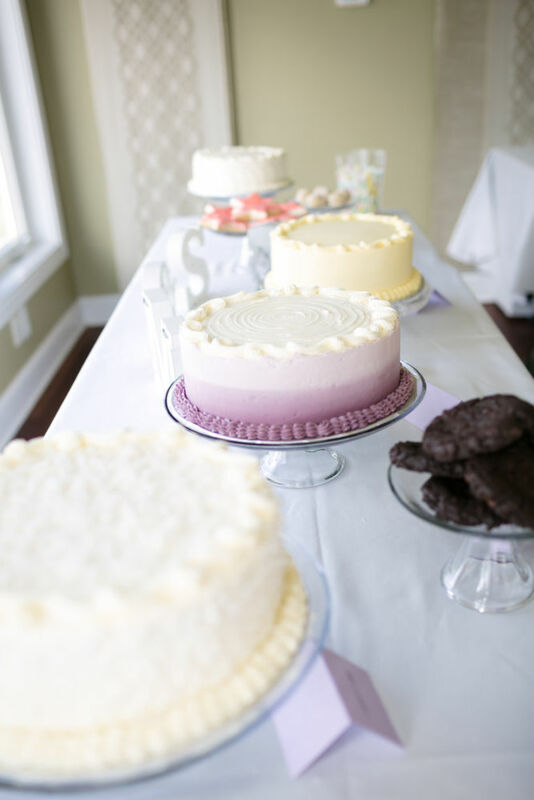 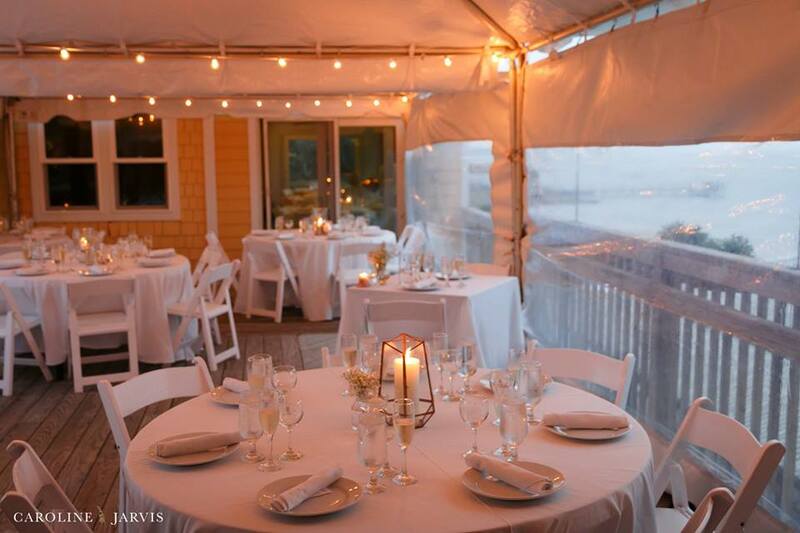 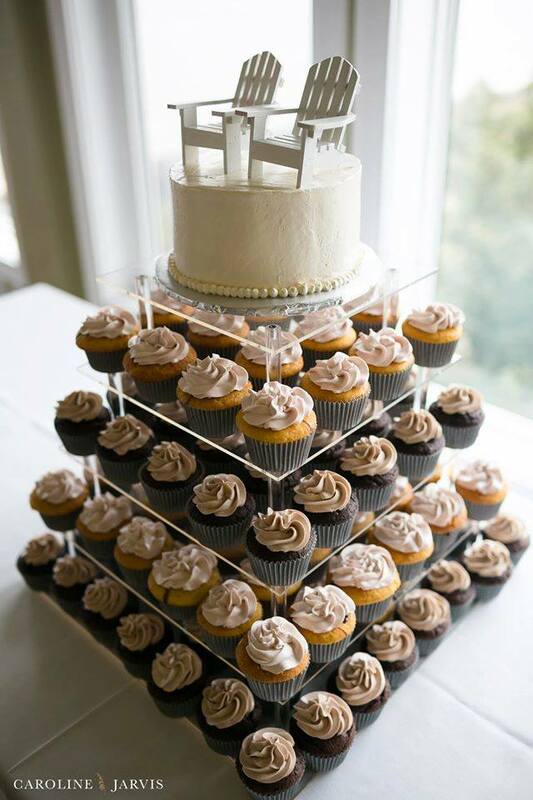 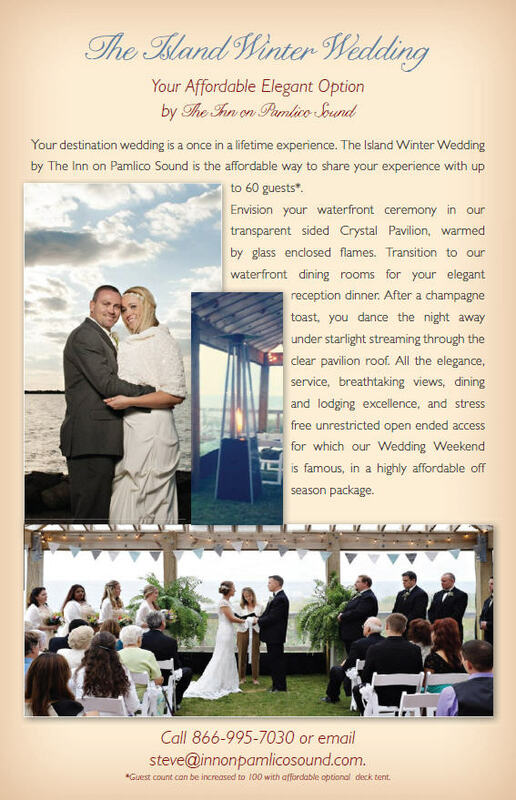 The Inn provides a variety of wedding and event services, all based on your needs and budget. 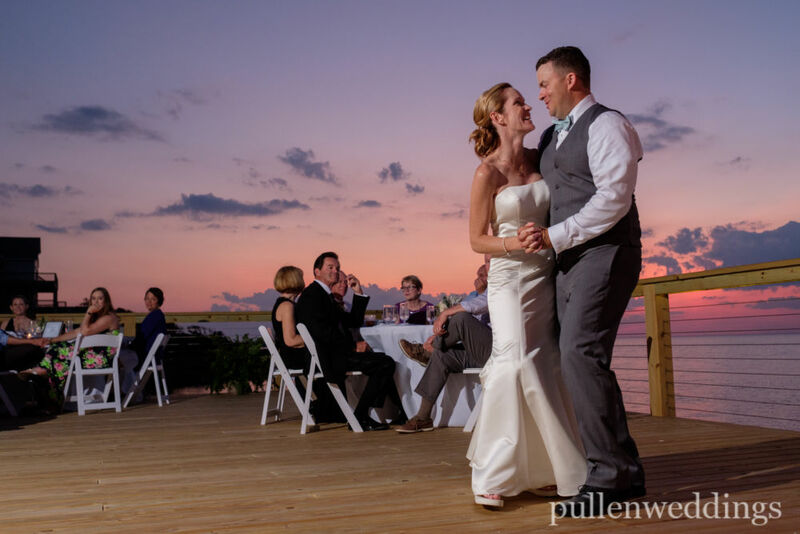 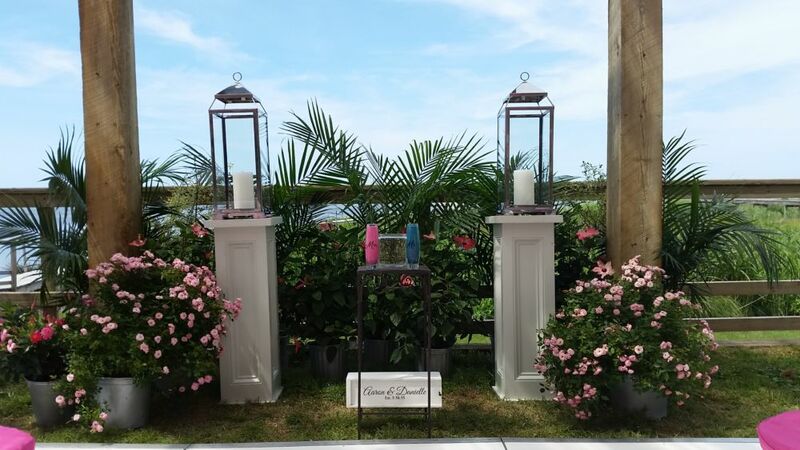 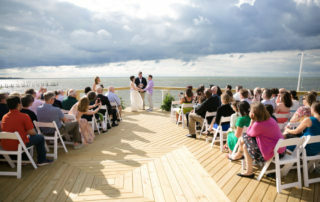 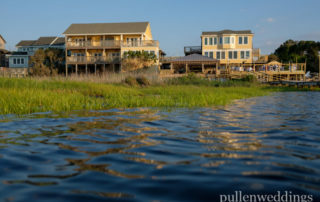 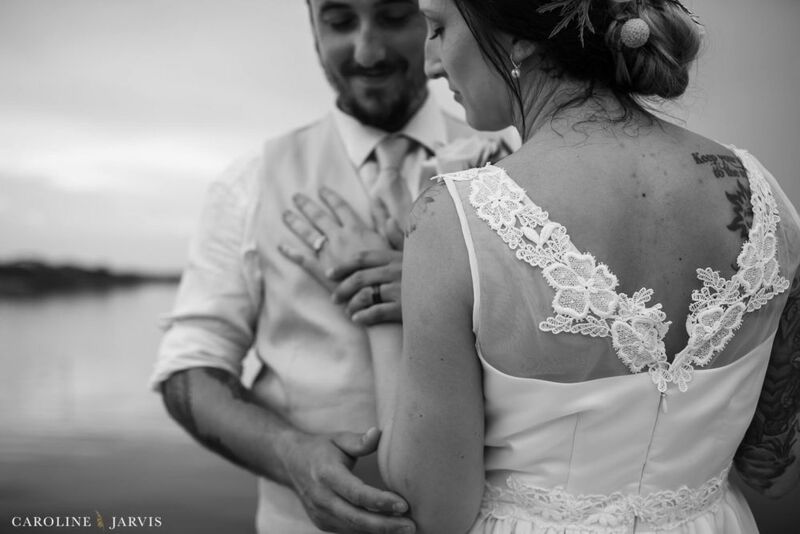 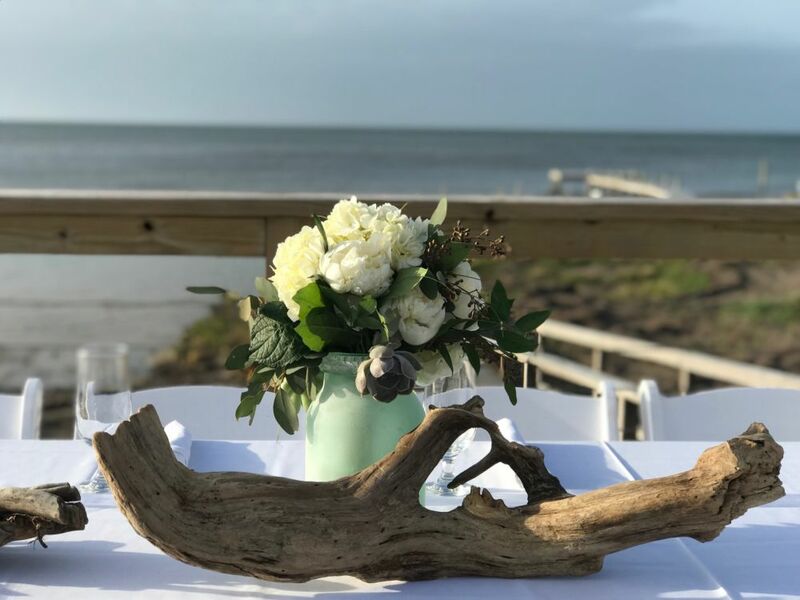 Our waterfront boutique hotel, ranked #1 on the North Carolina coast* provides the breathtaking setting for all events held at our three acre waterfront facility. 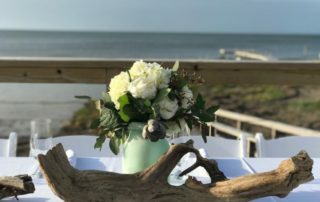 Our highly acclaimed Cafe Pamlico restaurant provides catering, for all events hosted by The Inn on Pamlico Sound, and catering, personal chef, and planning support services for groups holding events in any of the many beautiful event homes and venues that Hatteras Island has to offer. 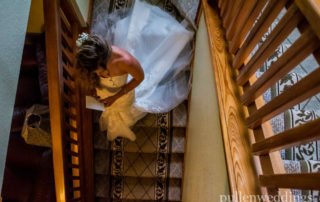 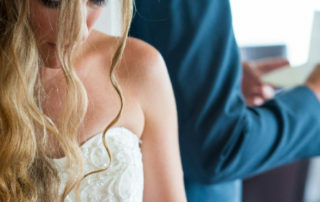 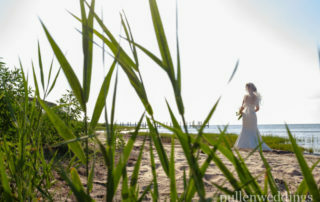 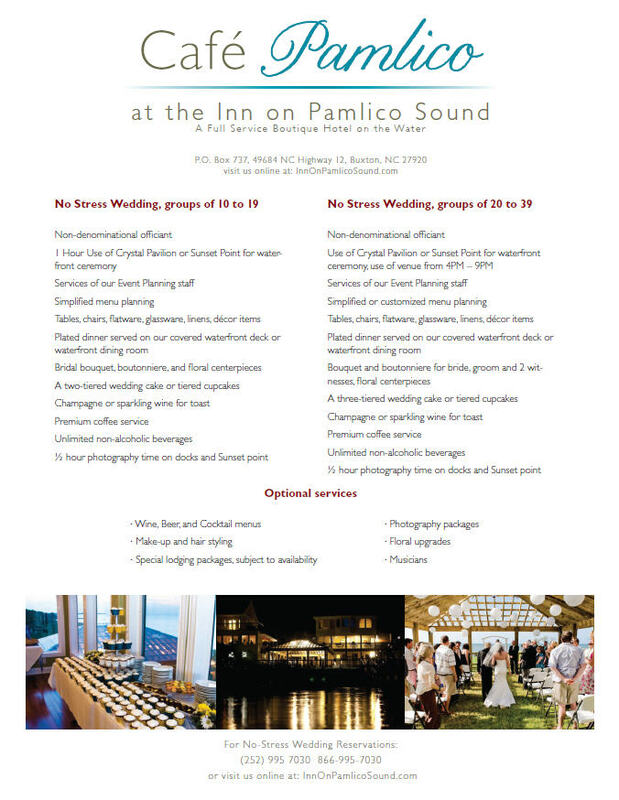 The Inn provides numerous options for weddings and vow renewals structured for each event’s budgets and goals. 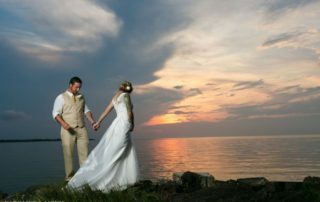 Some couples need nothing more than a reservation in our highly acclaimed Cafe Pamlico restaurant following a beach or church ceremony. 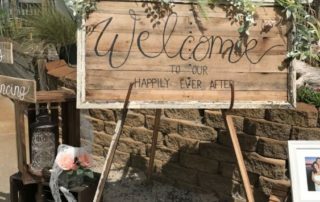 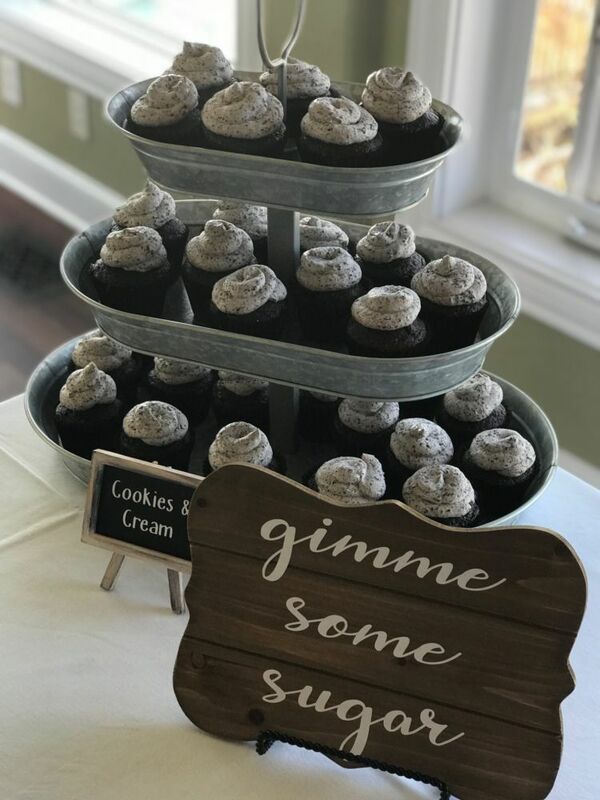 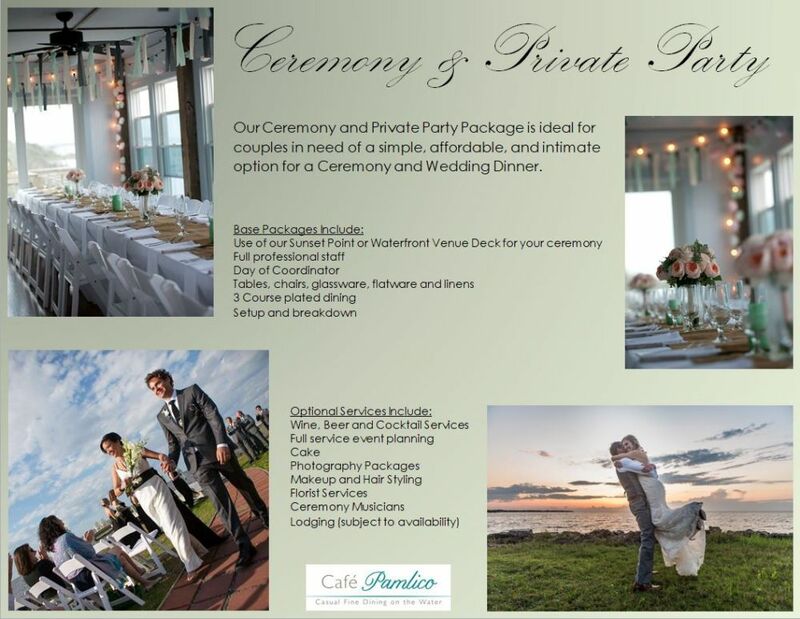 Brides and grooms seeking an intimate and affordable ceremony followed by dinner to celebrate with friends turn to our Ceremony and Private Party Dinner Package. 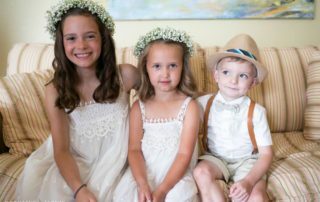 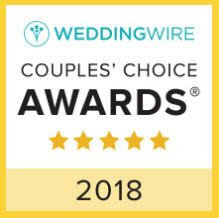 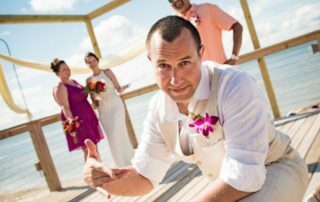 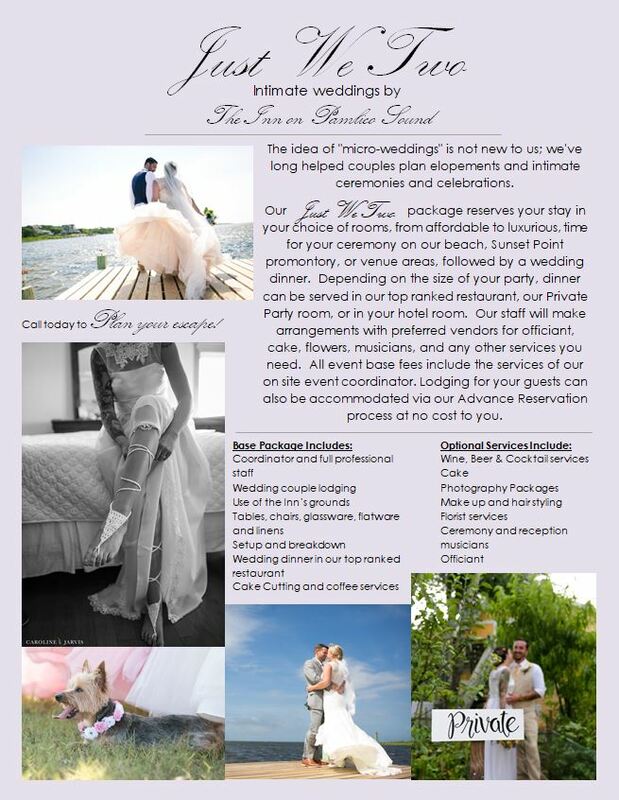 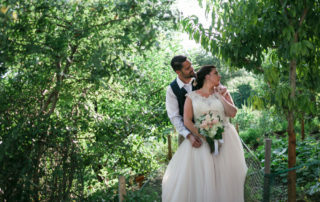 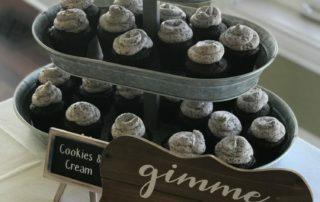 Others in need of a turnkey destination solution look to our “No Stress Wedding” for a small intimate affair with ceremony, poolside cocktail hour, soundside hors d’oeuvre or dinner reception, with full service event planning included. 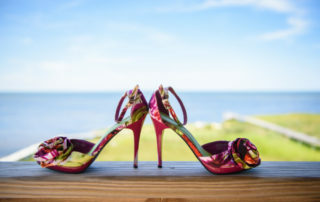 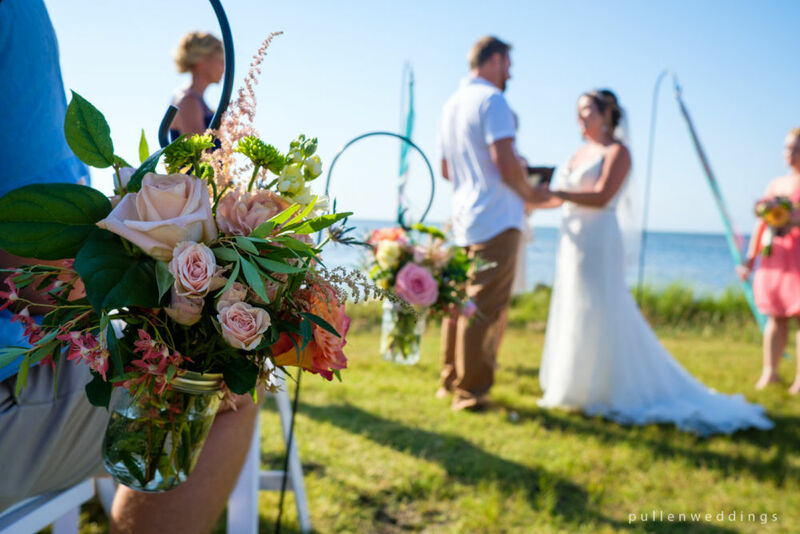 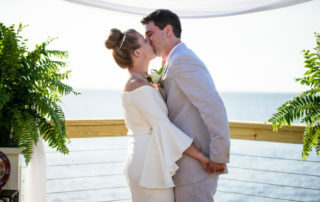 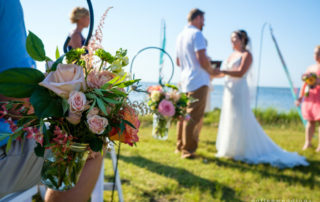 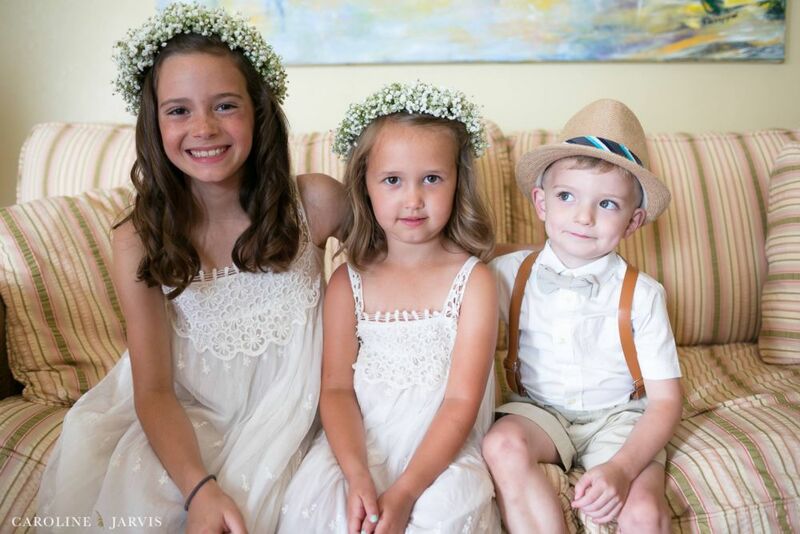 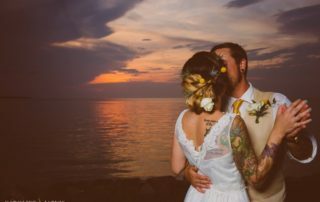 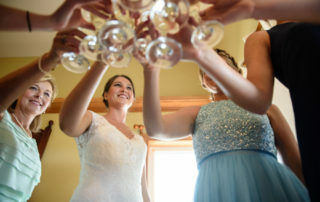 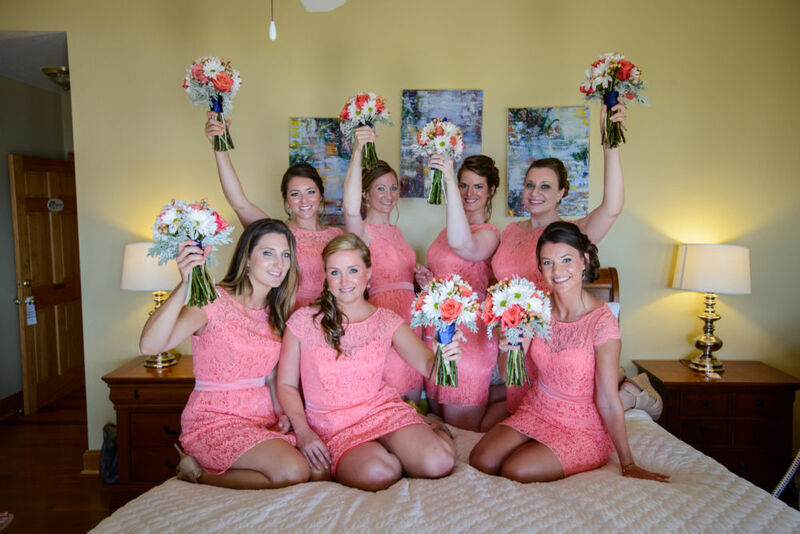 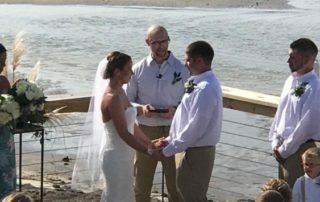 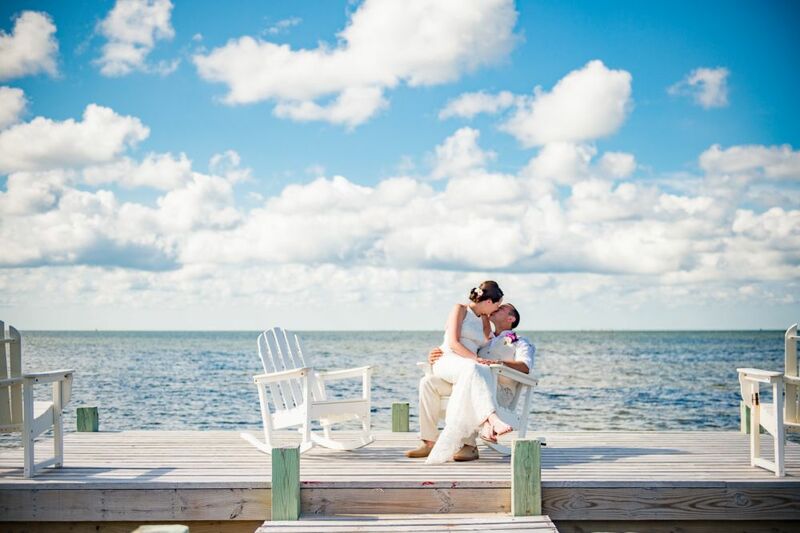 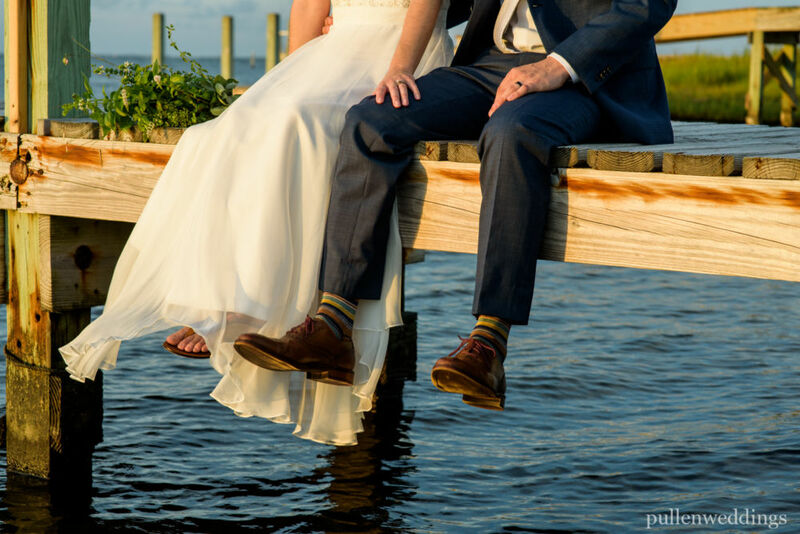 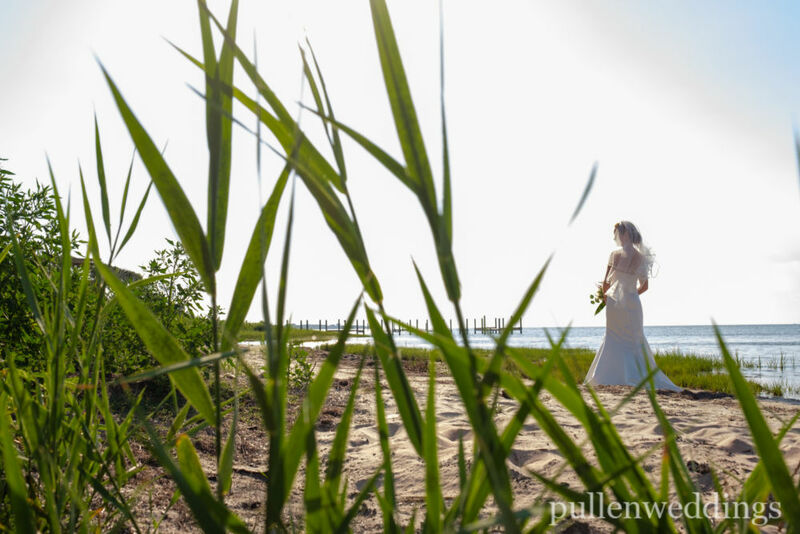 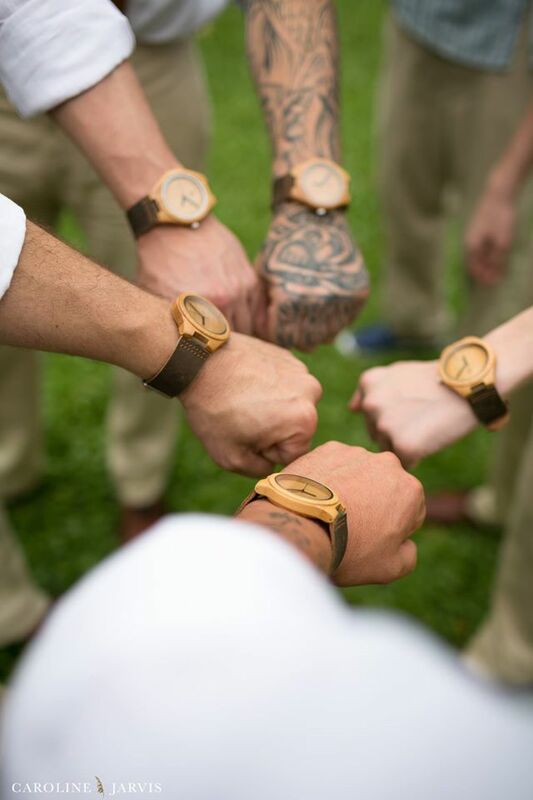 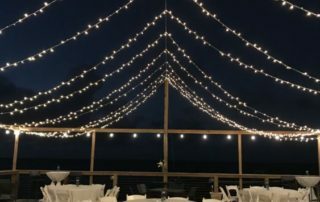 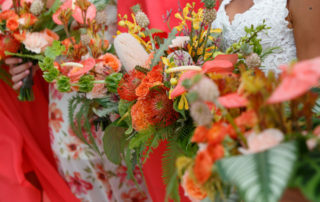 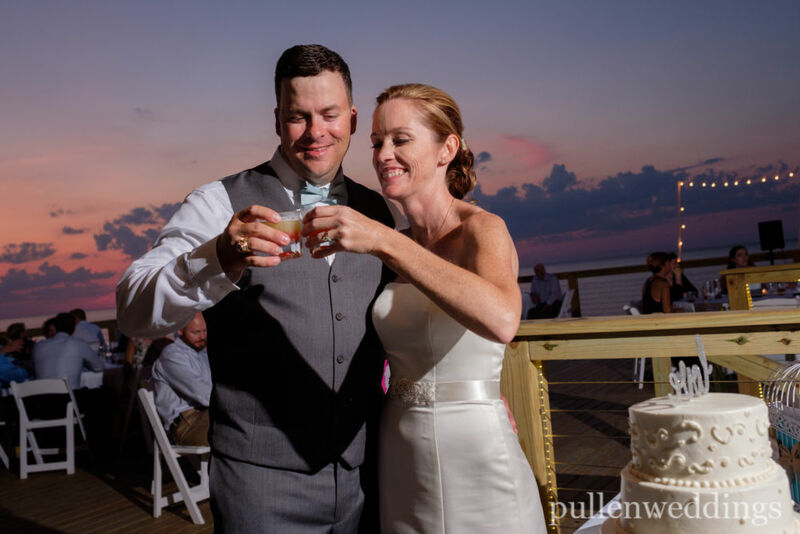 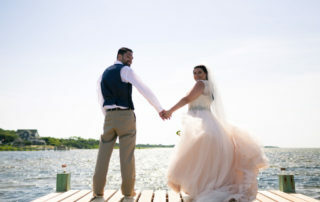 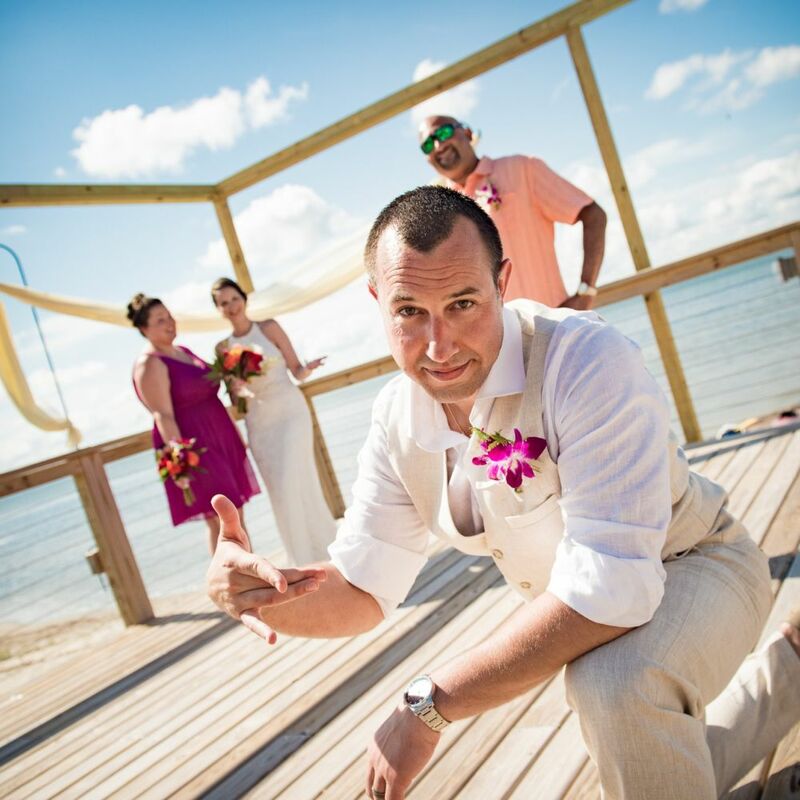 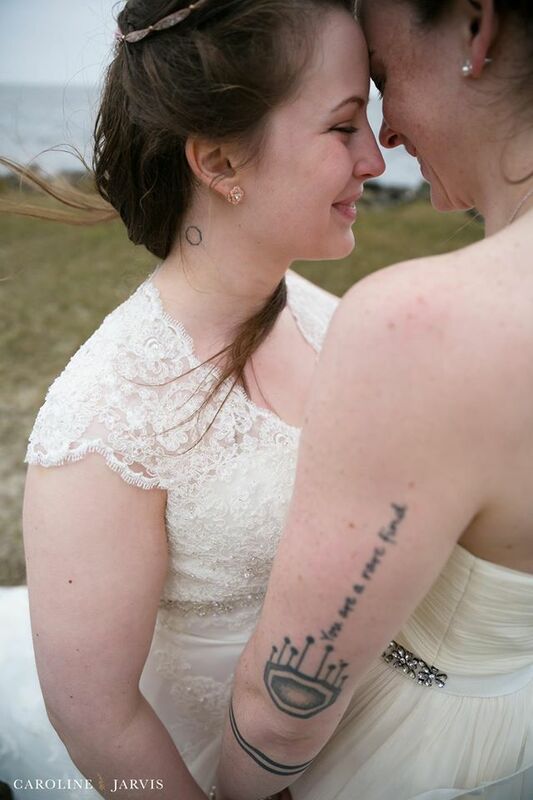 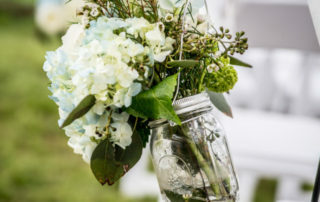 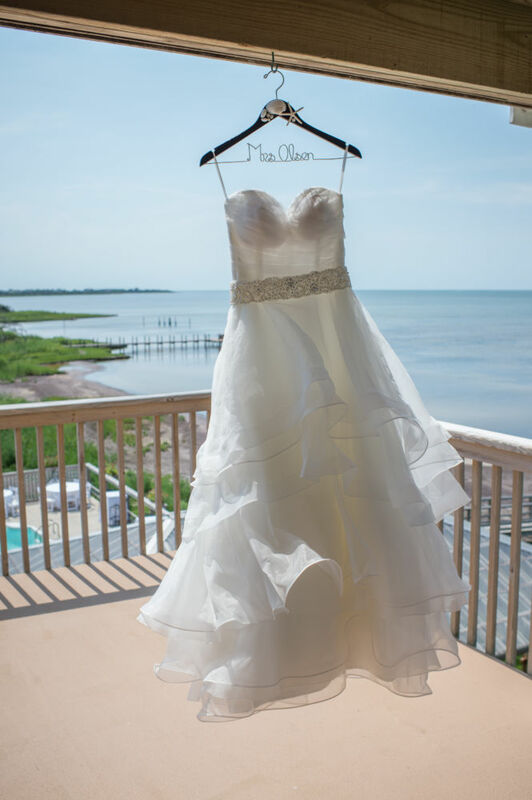 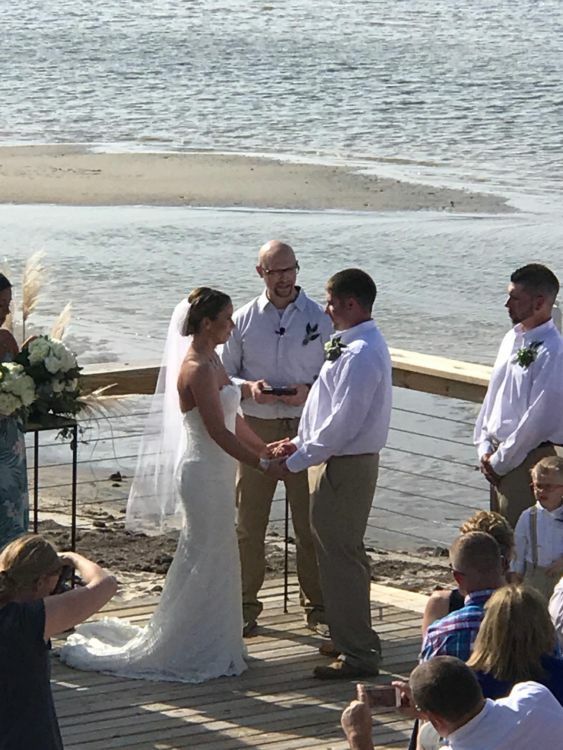 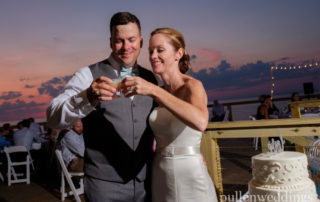 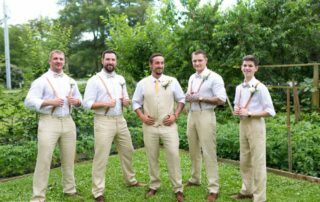 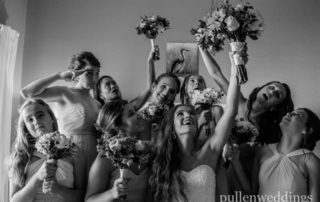 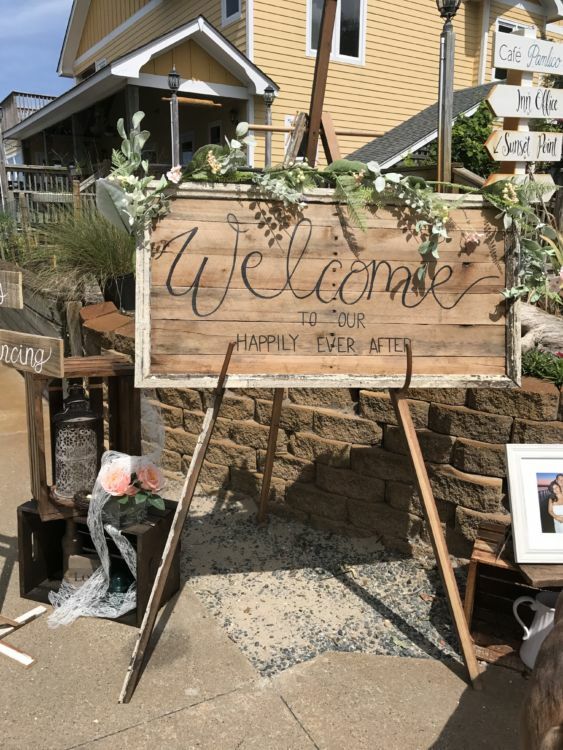 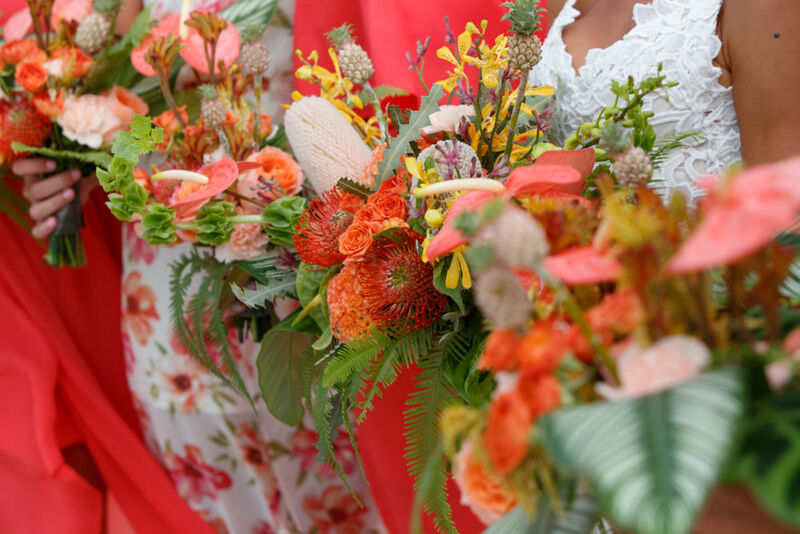 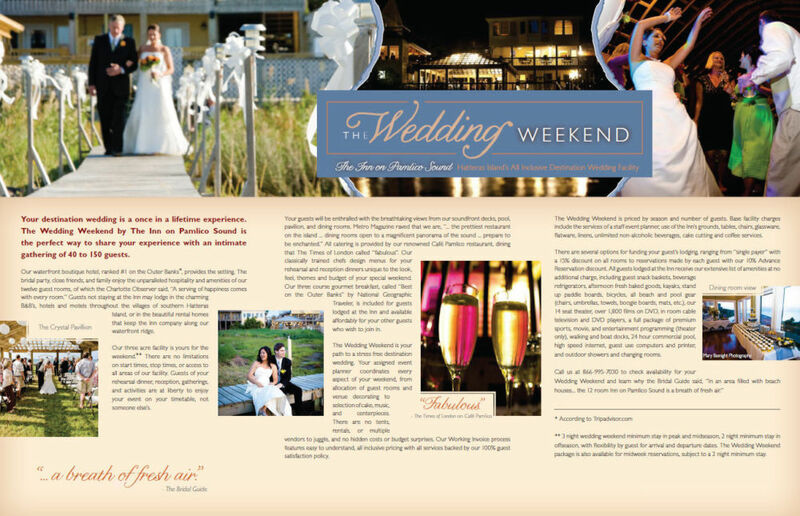 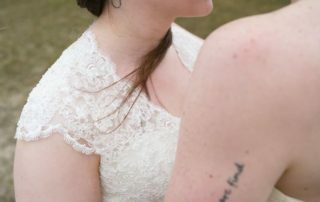 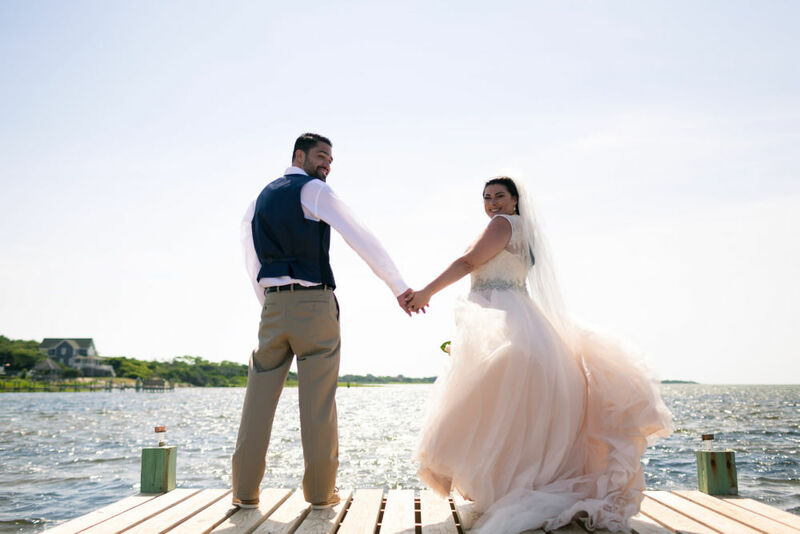 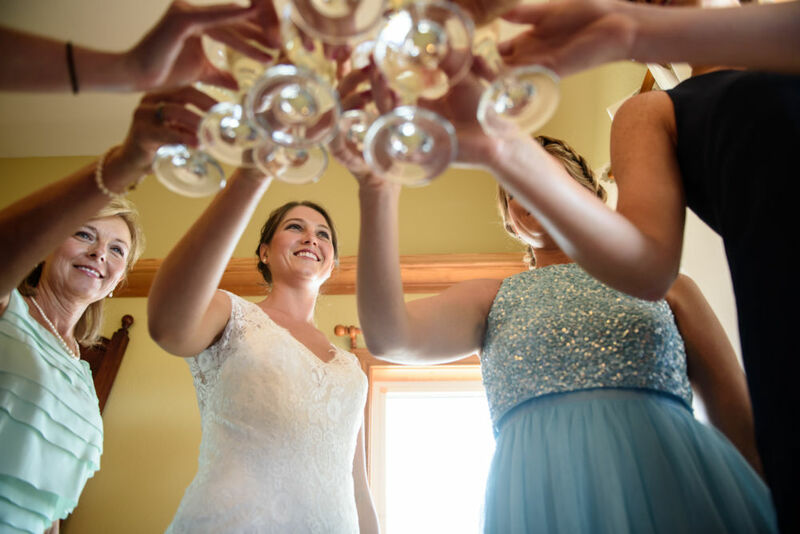 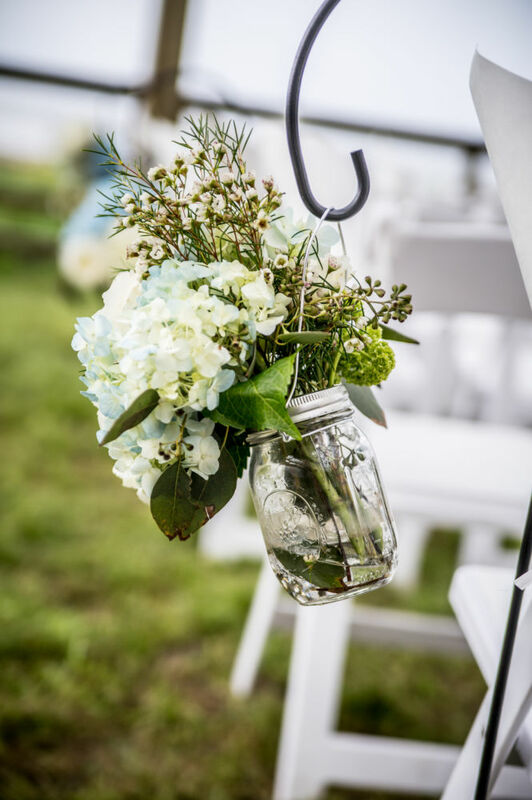 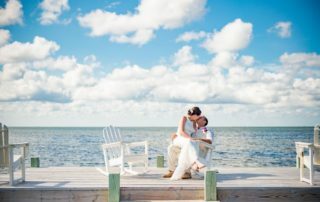 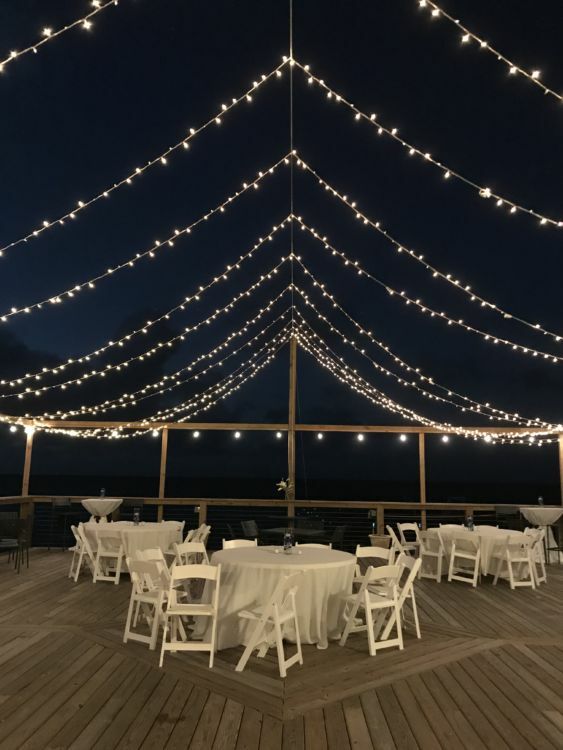 Larger groups seeking the complete destination wedding experience turn to The Wedding Weekend by The Inn on Pamlico Sound, or to a single day event catered by The Inn on Pamlico Sound and hosted at our partner venue Affairs at Austin Creek. 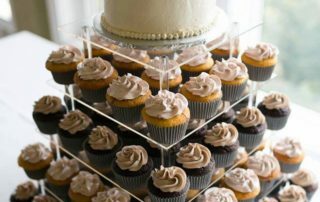 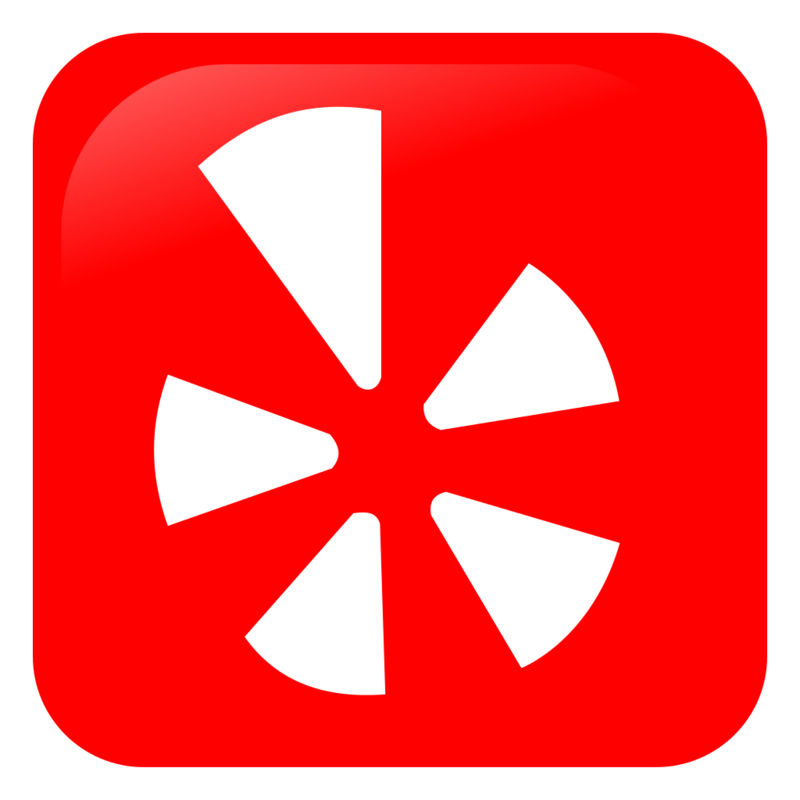 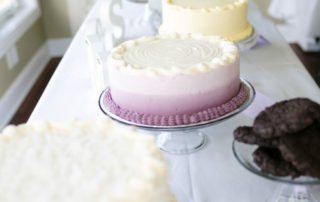 We encourage all parties considering us to host or cater their wedding or event to research us thoroughly. 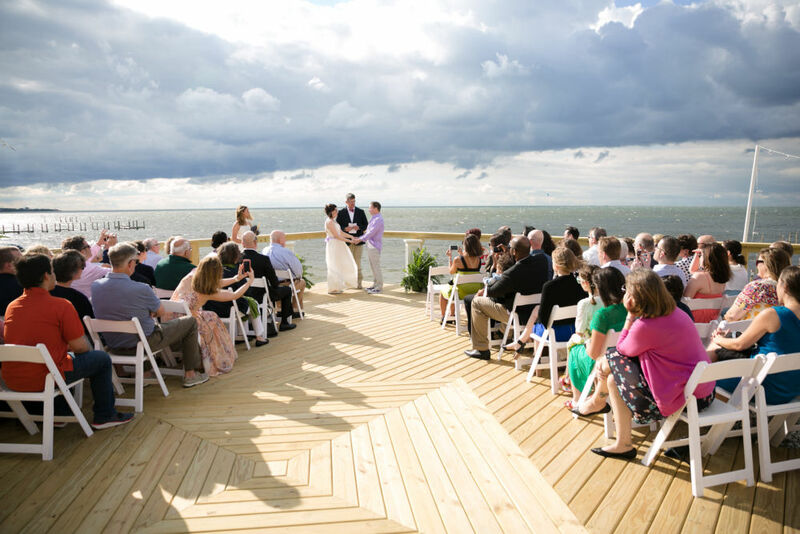 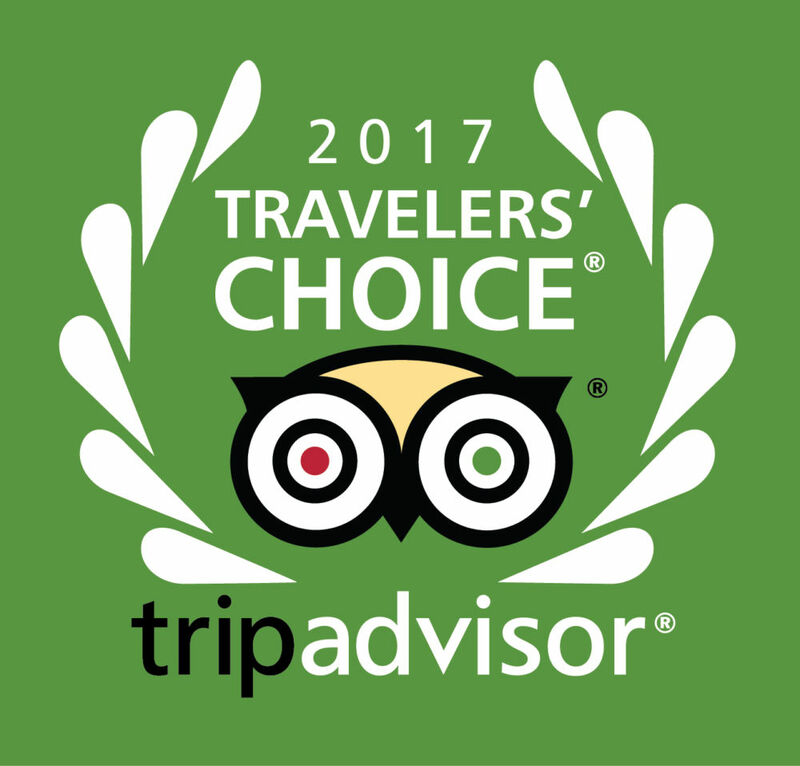 All Inn on Pamlico Sound and Cafe Pamlico event services are backed by our customer satisfaction policies. 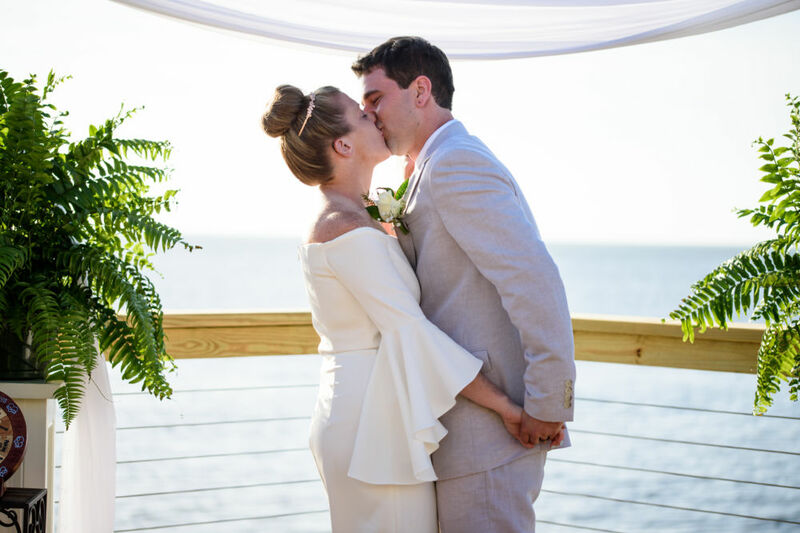 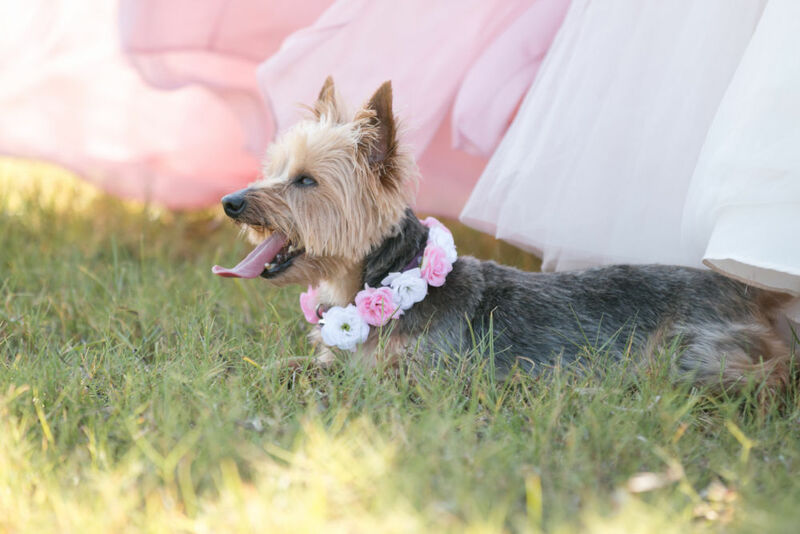 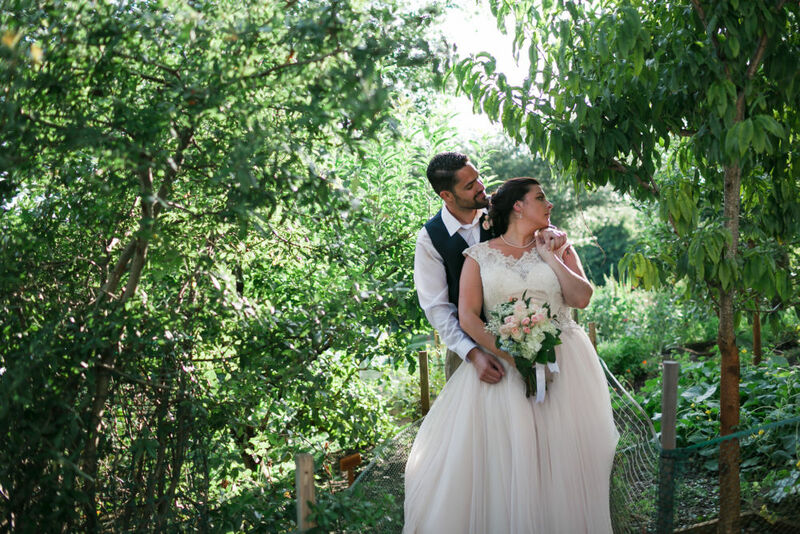 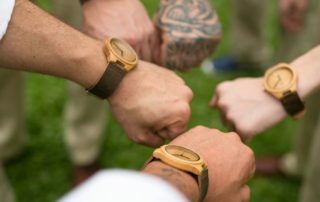 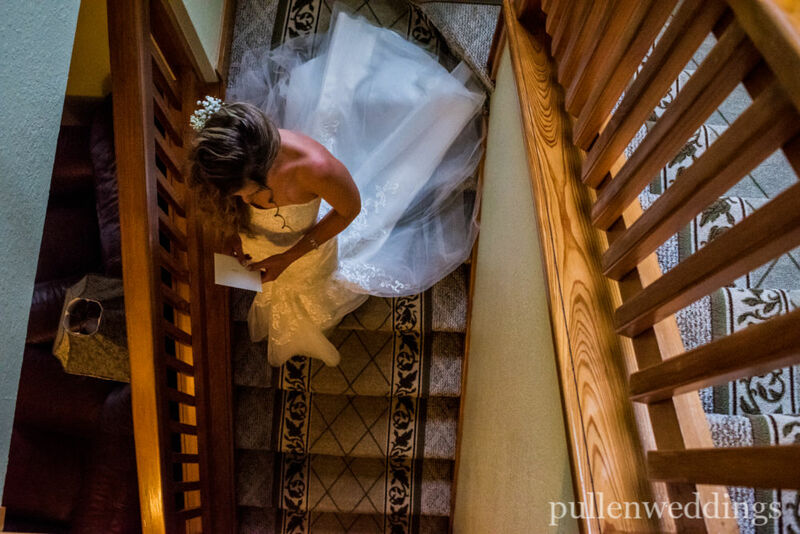 Once your research is complete and you determine that we are the organization to which you want to entrust your wedding or event, we ask that you call rather than email to request information. 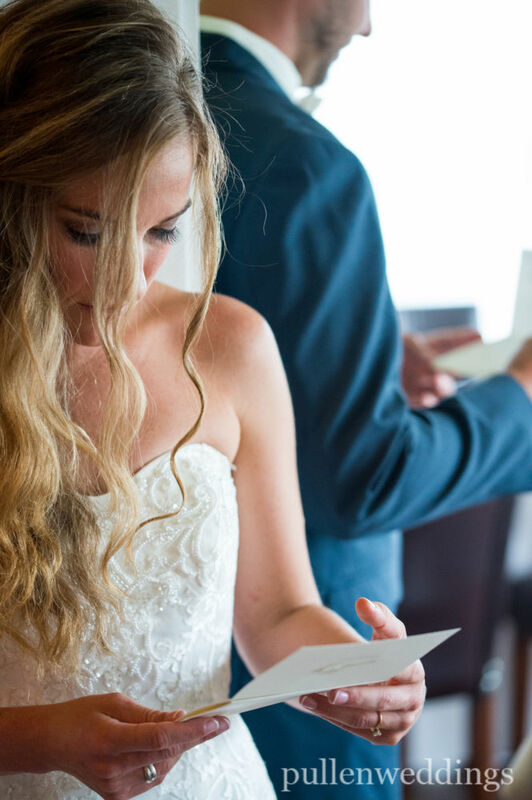 There are so many variables to weddings and events that we suggest to have our initial contact with you interactively by phone or Skype followed by E-mail confirmation.